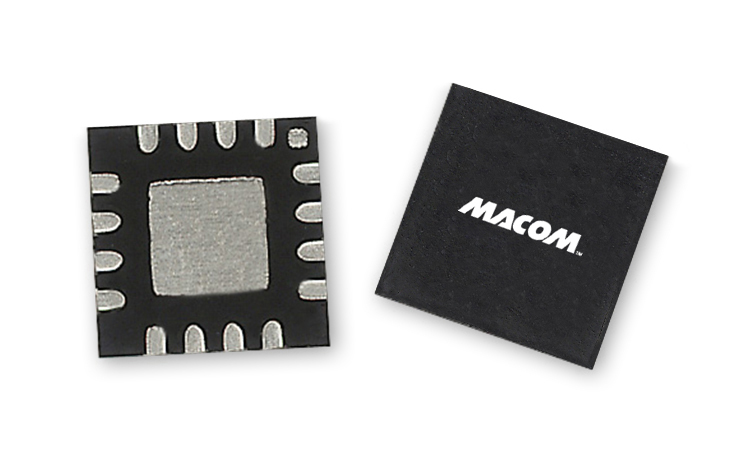 MACOM's MA4EXP950H1-1277T is a silicon monolithic 850-1050 MHz, high barrier, double balanced mixer in a low cost, miniature surface mount FQFP-N 3mm Square, 16 lead plastic package. The die uses MACOM’s unique HMIC silicon/glass process to realize low loss passive elements while retaining the advantages of high barrier silicon Schottky barrier diodes to produce a compact device. These mixers are well suited for GSM and CDMA cellular basestation infrastructure applications where small size and high performance is required. Typical applications include frequency conversion, modulation, and demodulation in wireless receivers and transmitters.